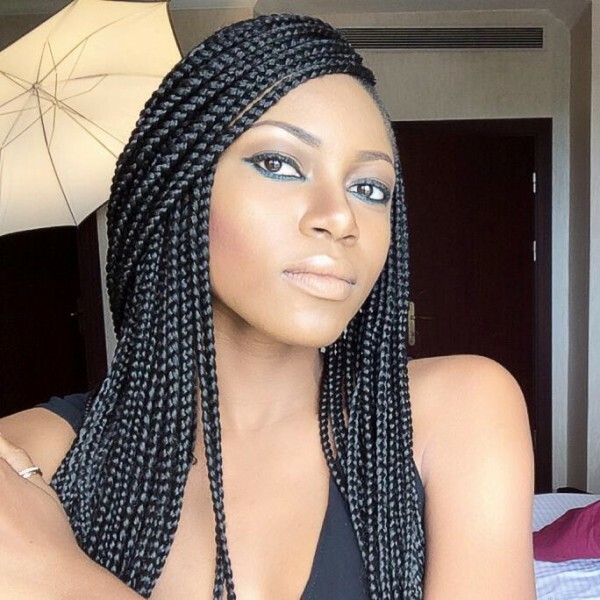 Ghollywood actress, Yvonne Nelson has shared that she is not pleased with the ongoing harsh words directed at her daughter from Ghanaians and social media users. She said she knows about the insults and attacks she is always targeted with by her fellow citizens of Ghana but she will create no room for it to get to her daughter, Ryn Roberts. She even went as far as saying she will not hesitate to sue anybody who talks nonsense about her daughter. In a recent interview on the Nana Ama Mcbrown’s show, she said, “People wish bad for me and that is what I don’t understand. People are so interested in the negative stuffs I am used to the stories but my worry is why they are interested in the negativity.